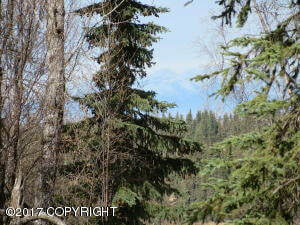 DESCRIPTION: 35 acres on the Sterling Highway with view of Cook Inlet and mountains. DRIVING DIRECTIONS: Sterling Highway south to aprox. MP 121.5. Property is on the Sterling Highway. Look for real estate sign.